You can save money on beauty products by knowing where you should save and where you should splurge. Get this: Even in an uncertain economy, beauty sales went up last year, according to market research company the NPD Group. Clearly, we'll still spend to look good. But if you're like us, you want to invest wisely. So we asked pros to share their shopping savvy. Ready to stretch your own beauty dollar? Follow these rules for a fully stocked beauty stashand leftover cash. For items you tend to replace a lot and don't necessarily need to test first (mascara, lipstick), drugstore brands are great buys. "The research and technology behind them is equal toor, in some cases, outpacesdepartment store lines," says Paula Begoun, author of Don't Go to the Cosmetics Counter Without Me. "Many drugstore brands are owned by big companies with huge research and development behind them." But there's one place experts agree it may make sense to spend a bit more: foundation. 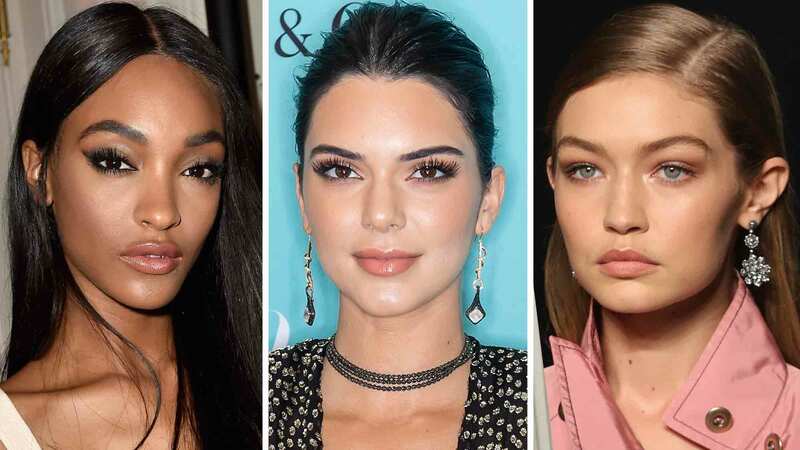 "When a color match is critical, you save time and hassle shopping at department stores, where you can try on several shades," explains Kimara Ahnert, a celebrity makeup artist in New York City. Coupons are often printed on the bottom of receipts, so check before you toss; same goes for peelies (stickers on products). And don't dismiss your Sunday papers, where you can find tons of coupons "that, on average, total more than $100 in beauty savings," says Vera Sweeney, a blogger for dealobsessed.com. Finally, check brand websites and coupon aggregator sites, such as couponcabin.com and dealcatcher.com. Sign up for store membership programs and the rewards come to you. For example, "Sephora's Beauty Insider program lets you earn points for shopping that you can redeem for product samples," explains Leah Ingram, author of Suddenly Frugal: How to Live Happier and Healthier for Less. Olay's rewards club (Club Olay) gives special offers twice a month, Aveda's Birthday Program treats you to a free gift, and Ulta offers two rewards clubs, where you can rack up major freebies. Size up your buys: "While shopping, check out the physical container," advises Debra Jaliman, MD, a dermatologist in New York City and author of Skin Rules. When you see a product that is $20 for 0.2 of an ounce, she says, "multiply and see that it's actually $100 for 1 ounce." Not a great deal. Instead, buy jumbo sizes for savings. 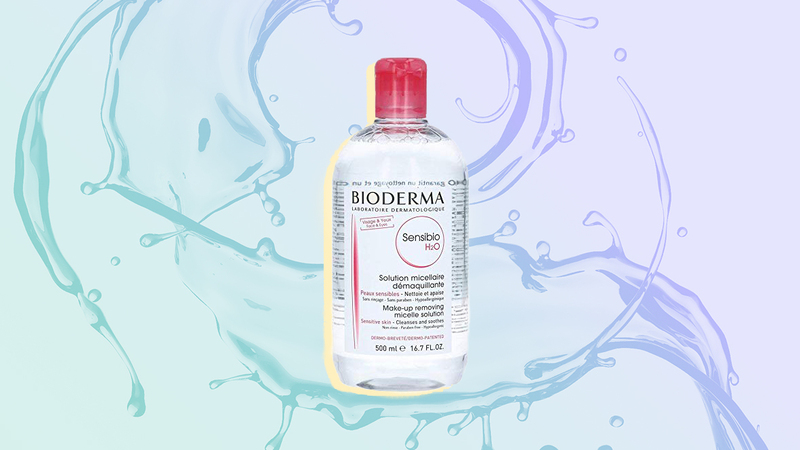 Virtually every skin-care line offers an eye makeup remover, but truth be told, "there is often no difference in overall effectiveness and performance between drugstore and department store brands," says Jeannette Graf, MD, an assistant clinical professor of dermatology at Mount Sinai Medical Center in New York City. "Typically, it's the label and packaging that bump up the price, while the ingredientsmainly water, some mild surfactants, and glycerinstay the same." Surprising but true: Whether you shop beauty counters or drugstore chains, you can generally bring back opened stuff that didn't work for you for a refund, store credit, or exchange. "CVS allows you to return any beauty products, opened or unopened, for the full priceno questions asked," Sweeney says. RiteAid does the same, as does Ulta, and maccosmetics.com, to name a few. Always ask before you trash. The pros' tricks: Cut cleansing wipes in half. Use a Q-tip to get to the bottom of a lipstick tube. Add water to shampoo and conditioner for extra uses. And "wet a makeup sponge before adding foundation," says Fiona Stiles, YouBeauty makeup expert. "The sponge absorbs less that way." A smart way to stretch your beauty dollar: Pay for a product once, use it two or more ways. "Some products perform well beyond their main tasks," Stiles explains. Got bronzer? "It's the easiest substitute for eye shadow and adds just the right hint of color to the lid," she says. Mascara can do double duty, too: "Simply drag your eyeliner brush over the wandinstant liner!" explains makeup artist Carmindy of TLC's What Not to Wear, who also reveals that neutral shadows (think taupes or browns) "are great as a subtle eyeliner, brow filler, and, believe it or not, even a root touch-up." Brushes can get pricey, "but you don't have to spend a lot," says Ahnert, who finds good brushes at Target. But when it comes to your brows, "spring for high-quality tweezers that will last," says Alayne Curtiss, a brow specialist and owner of Make Me Fabulous salon and spa in Ballston Spa, New York. Her top choice: Tweezerman. "Fill out their online form and the company will sharpen and return dull tweezersno processing fees, no return shipping," she notes. "Over time, you'll end up saving money." "Sampling isn't just about scoring free stuff," explains Andrea Deckard, a DealPro shopping expert with savings.com. "It prevents you from wasting money on the wrong thing." The key: chatting with salespeople. "Explain you're torn between products," Deckard says. "You may score up to a seven-day supply of skin care." Also, sign up at pgeverydaysolutions.com where you can request free skin and hair samples. Target and Walmart have sample sections on their sites, too.